Laura Davidson leads the kind of life that makes us dizzy. Between running her own business (an award-winning public relations agency) and spearheading philanthropic projects in Africa, she is also a mom to two boys, her favorite travel companions. Laura has visited over forty countries, and she hits the road with her family five weeks a year, in addition to her jetsetting business travel, which takes her to visit clients that rank amongst the world’s best (Sydney, anyone?). Laura and her family live in Weston, CT, an hour outside New York City. Our first trip was back to England to see my husband’s family. I remember telling the kids that the no smoking sign on the plane was a “no whining “ sign. As soon as it lit up, they were quiet for the whole trip! If you start at a young age making the plane trip an adventure, they will always enjoy traveling. My favorite childhood travel memory is going to Disneyland in LA and meeting all the characters. 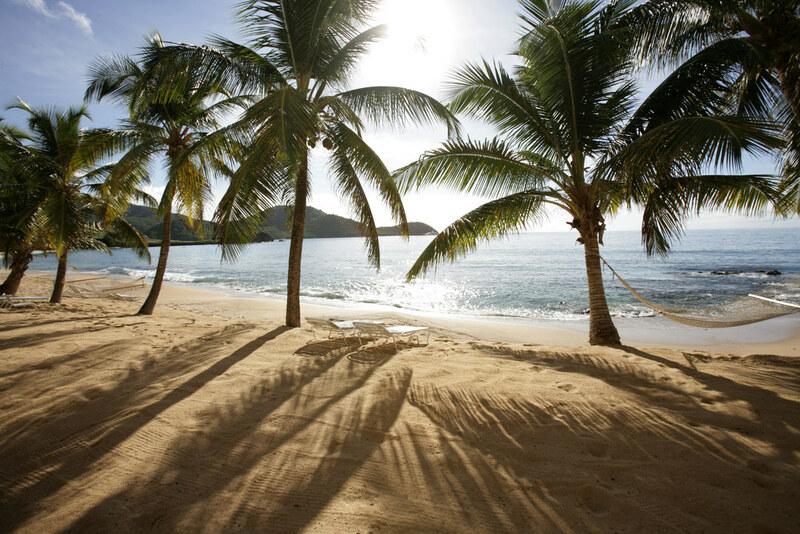 My kids are doing much more cool and adventurous trips now, like Costa Rica, Sicily, England, Montana, the Caribbean, as well as fun places like Atlantis, Cape Cod and Disneyworld. I hope they remember the unique experiences from each. Tobey, my oldest , still talks about the poisonous snake he spotted for the guide on our hike in the rainforest and playing soccer with the local kids in Antigua. We did a 30 mile bike ride last summer on the Cape Cod Rail Trail, and he remembers every ice cream stand along the way. Last year, we were in Sicily hiking Mt Etna. They boys collected bags of volcanic rocks and insisted on taking them back home with them. I thought they were just rocks, but to them, they were bits of history. No, thank goodness, since I am in the travel business and can research and plan pretty well. Some of our ski trips have not turned out so well due to weather, but that is beyond our control. 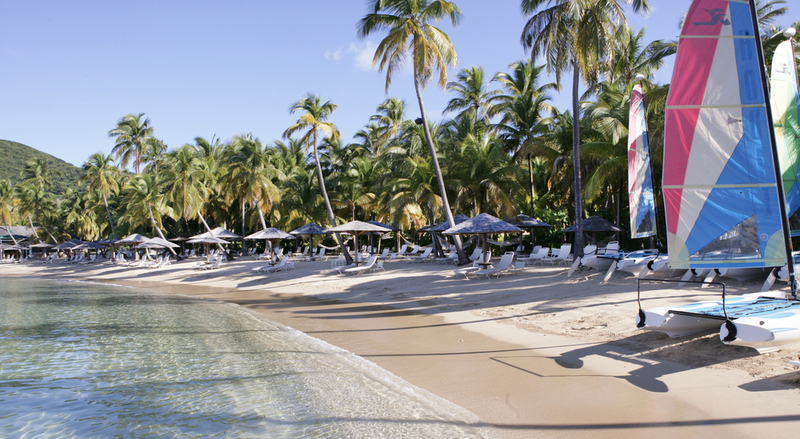 We have been vacationing at Curtain Bluff in Antigua every Easter for the past eight years (the boys were 3 and 4 the first time, now at 11 and 12 they help the bartender serve drinks). The staff there really embraces the guests like family, and they genuinely love my kids. Plus, they have a spa for me, diving for my husband and all the water sports are included so the kids can just go wild on their own. For a deux, I would love a weekend in Paris or London. For our family, we have three things on our list: the Galapagos, which we are doing this summer with A&K; an African safari; and to spend a month in Australia, starting in Sydney and making our way across the country. We live in Weston, CT and I would send families hiking in the Trout Brook Valley Preserve here. 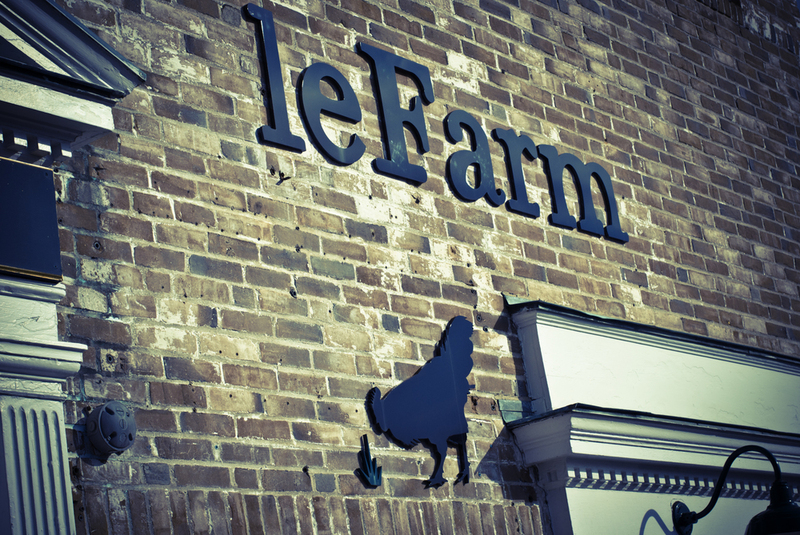 For a kid-free night, try a restaurant in Westport called Le Farm. Anything black, so when things spill I don’t stress about it. My kids travel in comfortable cotton pants or sports pants and a tee shirt, depending if it’s an overnight flight and they need to sleep. Always bring a light sweatshirt, as a jacket or a pillow for them. fine as long as you time-manage it: between reading, writing, TV/videos, and sleeping, they are never bored. Free wireless access, free bottles of water, a refrigerator, two large beds on opposite sides of the room. A list in the room of the “Top 10 things to do with your kids this week in ____.” Just make mom’s life easier please!